Is sounds a bit like a paradox doesn’t it?! How can someone barren; i.e. producing good results; beneficial; profitable:fruitful investigations. producing an abundant growth, as of fruit :fruitful soil; fruitful rain. But as I considered this further I came to see the beauty in it and I realised that being fruitfully barren is exactly what I want to be until the day that I am either no longer barren or I get to party in heaven! 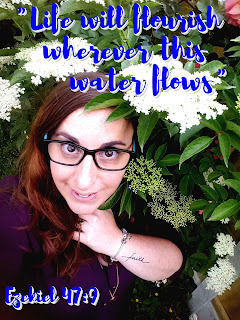 The bible is rich in imagery of what being fruitful looks like, and as I have started studying I found that a lot of the ‘fruitful verses’ talked about the need to be connected to the vine or sat by the river. At a recent Salvation Army event called the Big Sunday we looked at Ezekiel 47 and I haven’t been able to get it out of my mind since. In it are some beautiful words about the living waters making life fruitful. So, Today, as I sit in the park and see a mum cuddling a newborn baby, and watch children playing on the slide. I do not feel sorrow, or jealousy or bitterness (Thank the Lord!) but I feel Joy! 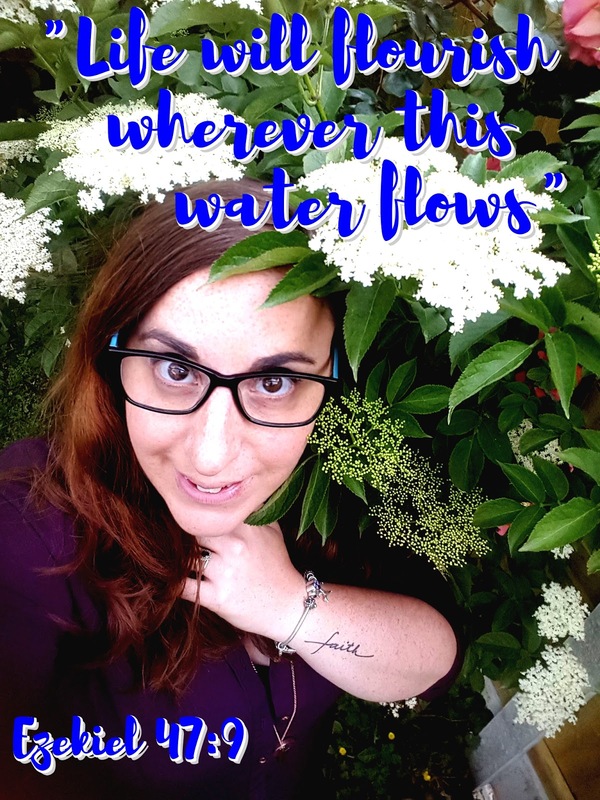 Joy because I choose (and it’s not easy!) to be fruitfully barren and rest by the streams of living water. You are one special woman of God, and not because you are my daughter.